Look no further! 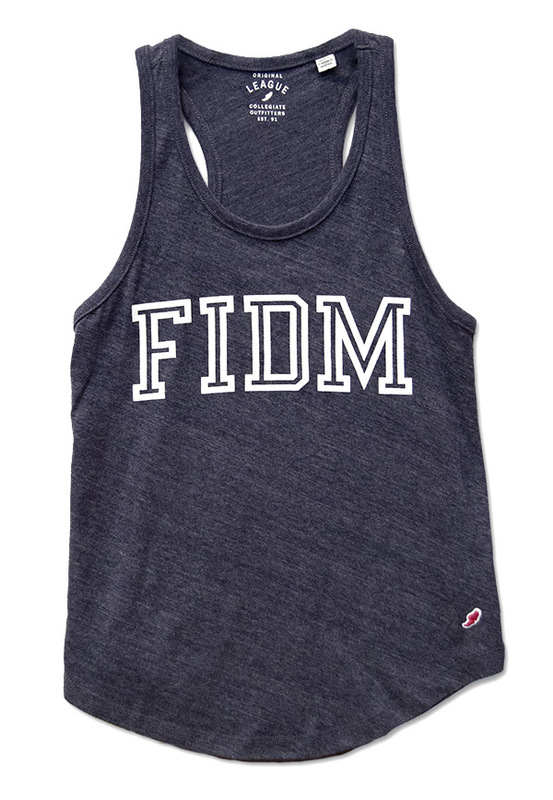 The FIDM Intramural Tanks ooze softness! 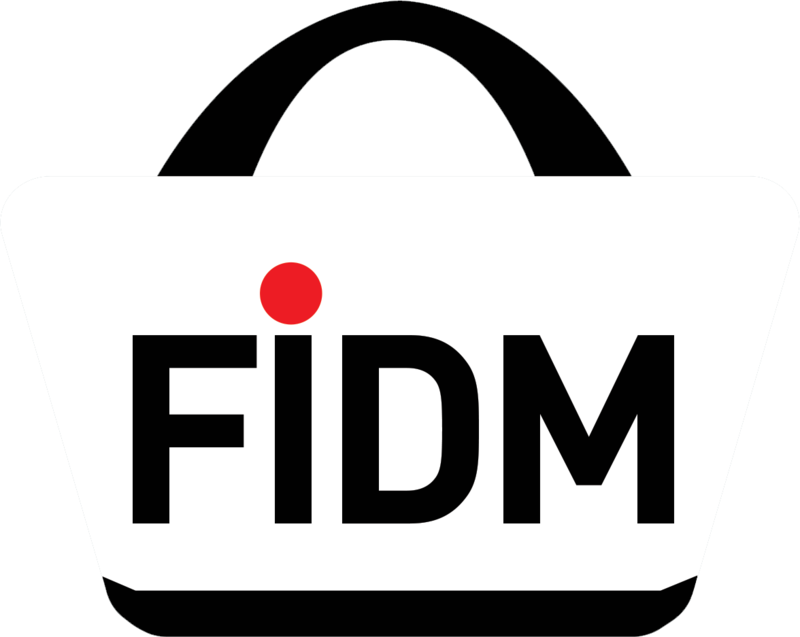 FIDM Intramural Tanks available in Heather Liberty Navy and Heather Varsity Maroon with FIDM full chest in White ink. This garment is well made from luxurious triblend jersey consisting of 50% polyester 37% cotton & 13% rayon.